What is the City of Luxor? Luxor means in Arabic as “The Palaces” and during ancient times used to be known as “The city of Hundred Doors“. It is considered by many to be the globe’s greatest open-air museum for the fact that on an area on 417 sq km (161 sq mi) lies some of the most majestic temples such as the Valley of the king, the Karnak temple, Queen Hatshepsut temple, Luxor temple that holds some of the most extraordinary ruins and artifacts. Luxor located at the south of Upper Egypt, on the east bank of the Nile River and part of the ancient city of Thebes. Luxor was considered to be a very important city in Egypt old kingdom and the capital of Egypt during the New Kingdom. The city has millions of visitors from all over the world to witness this incredible wonder. The city still has an active population of over half a million people that depend almost entirely on tourism. The climate in Luxor is quite sunny and hot with average temperatures of 40 C (104 F) in the summer months and 22 C (71.6 F) during the winter months. The history of Luxor shows us that the city had a deeply religious nature as it was known to be the city of Amun and later in Egypt new kingdom as the city of the gods where the Karnak temple is the official place for worship as each god had a shrine-like Amun-Re, Mut and many more. 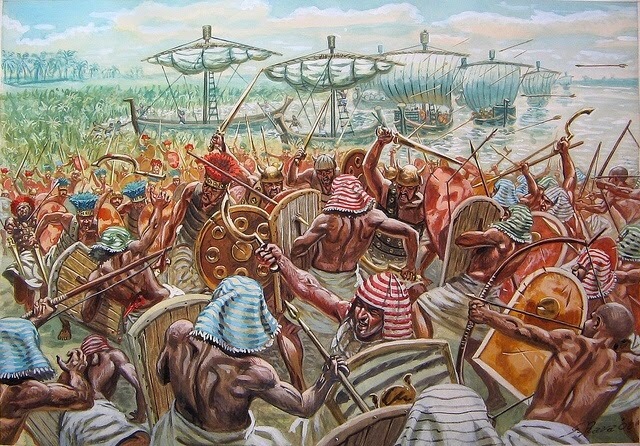 The importance of the city grows in the beginning on the 11th dynasty during the early middle kingdom leading to the new kingdom where the city became the capital and a universal hub for all the political, religious, and military aspects in Ancient Egypt. From the 18th to the 20th Dynasty, many kings and Queens established many temples to honor the gods as king Amenhotep the third constructed the temple of the deity Amon, his consort the goddess Mut and their son Khonsu the moon good A.K.A Luxor temple in the late 18th dynasty, soon the power of Amon grow stronger as he was merged with the sun God Ra to Form Amun-RA who was worshipped in his temple in the Karnak Complex. During the new kingdom a new set of constructions took place as many kings and Queens desired to immortalize their legacy as it became a custom for any king or queen during the new kingdom to be buried there as it holds 20 royal tombs such as the tomb of Ramses the great, Tutankhamen, Thutmose III, Nefertiti and many more. Luxor is quite famous for the glorious temple of Hatshepsut that reflects the true artistic design and classical architecture of that era. One of the last characters to add something new to the city was Alexander the great as a granite shrine of him was added to the Luxor temple. 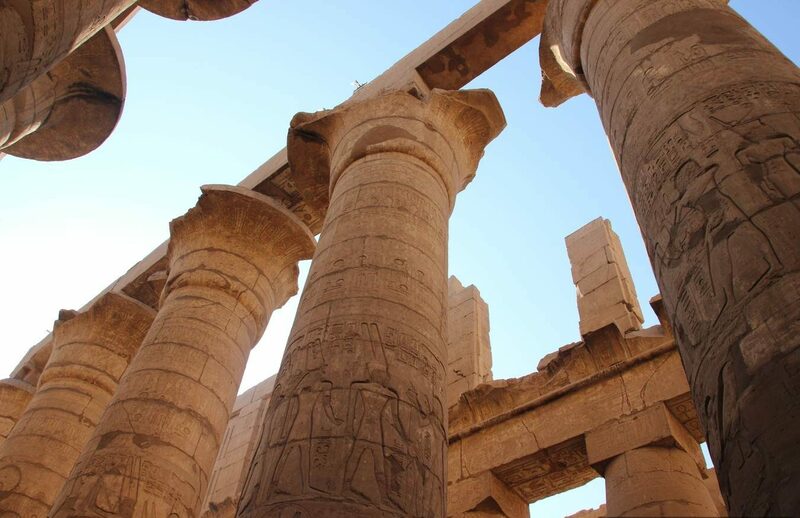 The ancient Egyptian nature of Luxor hasn’t changed even when the Greek, Roman, Coptic and Islamic Era came to Luxor and many churches and mosques were built near or even on some of the temples, Luxor still remained a window to Ancient Egyptian History. The city of Luxor with all its monuments was designated into the UNESCO World Heritage Site in 1979 and it keeps surprising us as new discoveries every single day. Egypt has wonderful sights so if you prefer to witness them, you can explore our best Egypt tour packages, Nile Cruise and book the tour most suitable for you. Or if you are in Luxor city and prefer to explore the most famous archaeological sites in Luxor you can visit our Luxor Excursions.